Stellar Four: When Did April Become the Best TV Month? When Did April Become the Best TV Month? Can we talk for a second about what riches our televisions have in store for us this month? 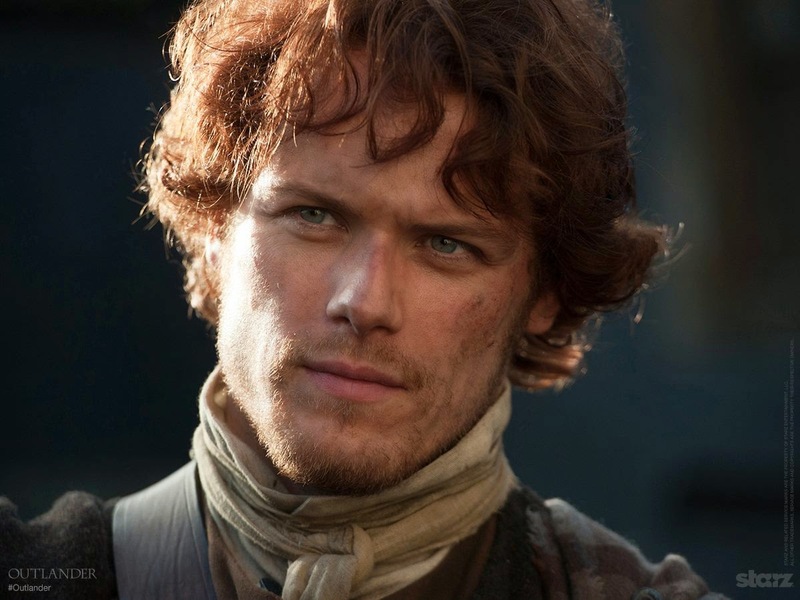 Outlander came back last Saturday, just in time to meet all of our kilt and accent needs. Game of Thrones returns in two days, and I cannot wait to see how it deviates from the books, which have become an increasing slog to read. And the mister and I are planning on spending all of tonight watching as many episodes of Daredevil as we can before our old-person eyes can't stay open any more. These are just the shows on fancy cable and Netflix, though. 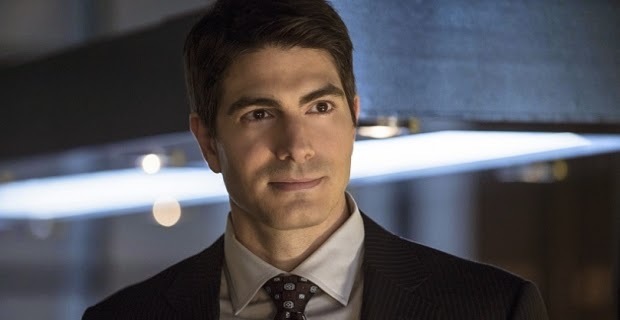 This coming week also brings new episodes of Gotham, Jane the Virgin (not genre, but I'm including it because it's so delightfully fun), The Flash's All Star Team Up episode (more Brandon Routh!!! ), iZombie, Arrow, Supernatural, S.H.I.E.L.D., The Vampire Diaries, Scandal (again not genre, again don't care; the ep is called "I'm Just a Bill," so hee! ), Grimm, and Once Upon a Time. And that's just the networks! Tonight are the season finales for Helix and 12 Monkeys on SyFy, and although I'm not watching it, AETV is in the middle of its run of zombie-ish show The Returned. (Side note: Is anyone watching this who also watched the original French version? The original is so very good; I'm wondering if it's worth watching a remake with American actors I like.) Plus, you know, freaking Mad Men is in its final season. Oh, and Orphan Black season 3 is back next week! Which reminds me: I totally need to get around to watching season 2. Image from season 1 so I can avoid spoilers. Seriously, with all of this bounty, can we not all agree that April is the kindest month? Yup so many shows returning! I still need to watch Sunday's episode of GOT and I've seen the first two episodes of Daredevil and loved it. I'm trying not to binge what it lol. Thank you for sharing the article. Glad to find the post!